It’s simple. Tarot works. It serves your highest best. I’ve been featured in Cosmopolitan Magazine. 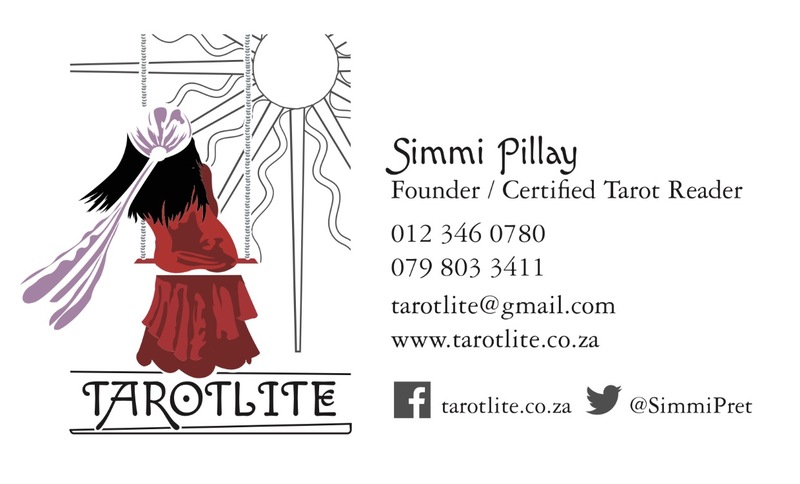 I am a Tarot Professional and I am here to to help you optimise your journey with the information available. We have as much access to the future as we do to the past. We can change the outcome. Tarot is a multicultural visual language system. Tarot is an intuitive compass. Tarot acts as a roadmap. Tarot empowers you to make better choices. Tarot helps you to find your truth, clarity and insight. The simple answer is intuition. Intuition is an intelligence that is beyond the rational mind. It is contextual, relational, and holistic. It is the voice of the inner teacher or higher self. 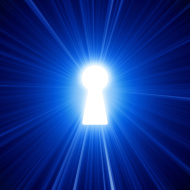 The key is to be open to and trust intuition. It can be a feeling or a knowing. It is important to act on it. The tarot deck is shuffled with the question in mind. 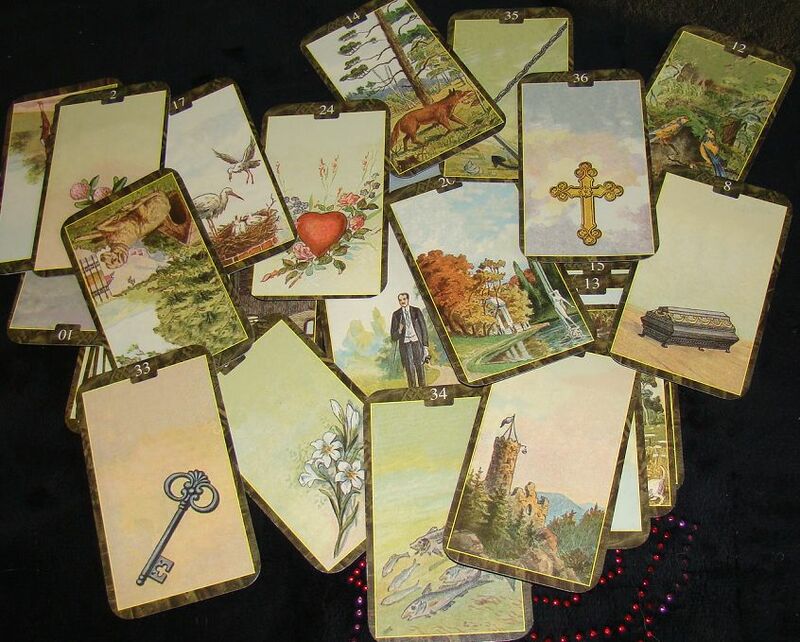 The tarot reader may use tarot spreads with positional or non-positional meanings. 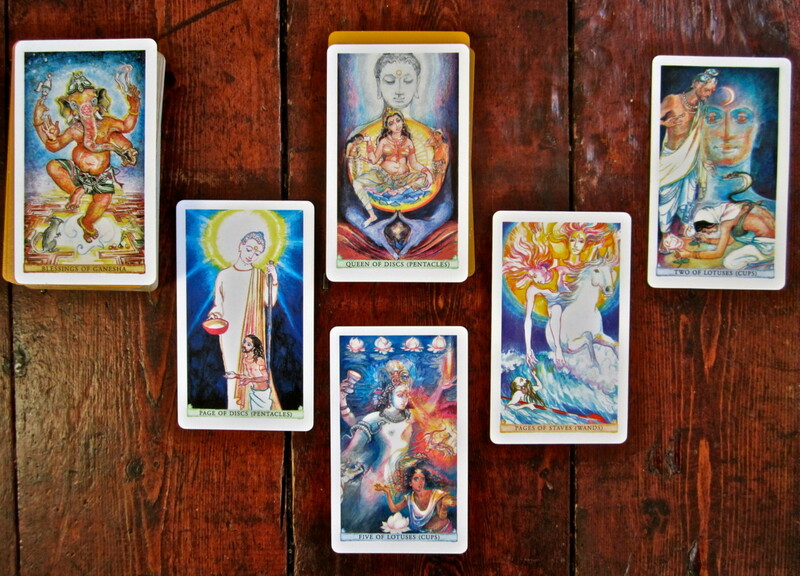 Tarot readings are an interaction between the knowledge of the card meanings and a gut feel for the context. The wellbeing of the client comes first. NEVER predict death, disease, disaster and divorce…the 4-D’s! The reading is for the questioner. Readings cannot be done for a third party who is not a part of the interaction.